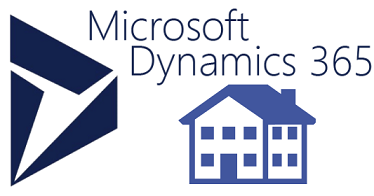 Built by iProperty Cloud, a fully featured integration add-on built in Dynamics 365 for integrating Microsoft Dynamics with leading UK Property Portals including Rightmove, On the Market, Zoopla and Prime Location (other Property Portals are available). 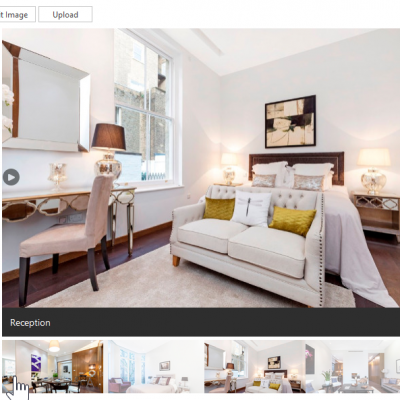 The solution uses the latest Property Portal real time APIs including Rightmove Realtime feed and Zoopla property listing. iProperty Cloud bi-directional integration add-on delivers a number of functionalities including instant create, update, delete properties within Dynamics 365. Data imported can be created as Leads or other entities and links directly with the relevant property record. Property Photo URLs are sent to Property Portals either via Azure CDN or Public website locations. Integration is built-in Dynamics 365 and works directly with Property Portals APIs. iProperty Cloud Property Portals integration add-on only uses Real time APIs not BLM files or batch interfaces. This is a direct integration with no staging or hops between Dynamics 365 and Portals. 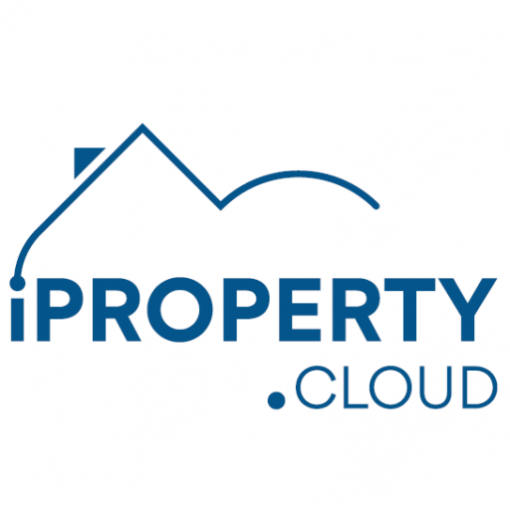 iProperty Cloud is a trading name of TechLabs London Ltd. Copyright © 2018. All Rights Reserved.